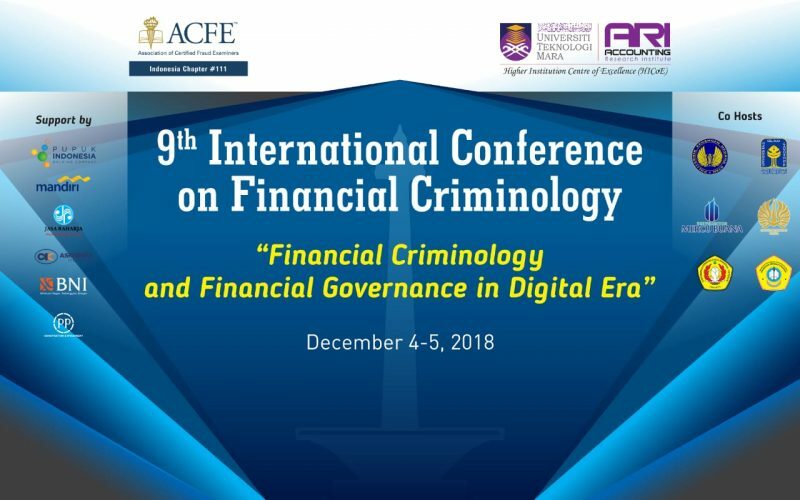 ACFE Indonesia Chapter is honored to host the 9th International Conference on Financial Criminology from 4-5 December 2018 in Jakarta. 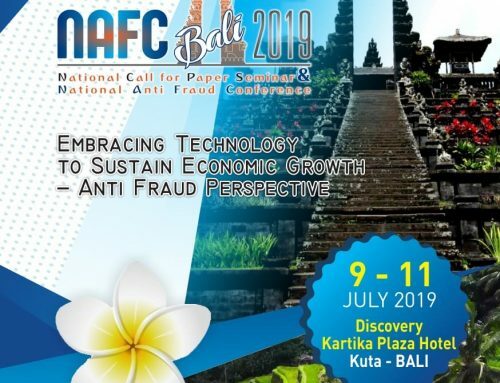 The conference is a collaboration between ACFE Indonesia Chapter and Accounting Research Institute (ARI) Universiti Teknologi MARA Malaysia (UITM) and is co-hosted by 6 Universities, Universitas Islam Indonesia, Universitas Mercu Buana, Politeknik Keuangan Negara STAN, Universitas Trunojoyo Madura, UPN Veteran Jakarta and Universitas Negeri Surabaya. 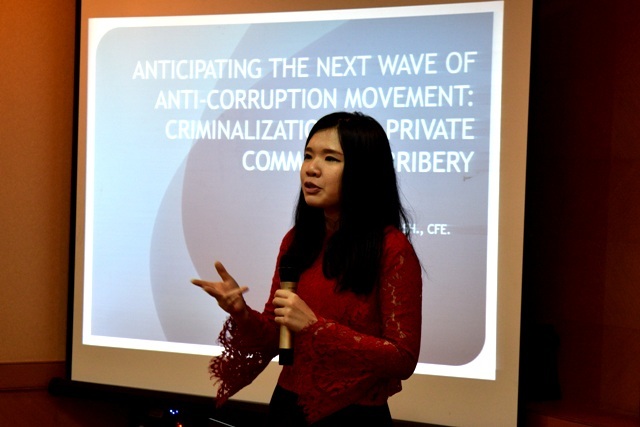 The main theme of the conference is Financial Criminology and Financial Governance in Digital Era. 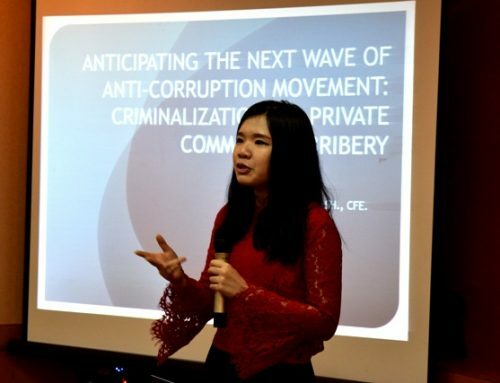 The theme was chosen to accommodate the fast-changing environment because of the digitalization which will change everything about fraud the importance to always update research subject and methodology to be able to prevent. 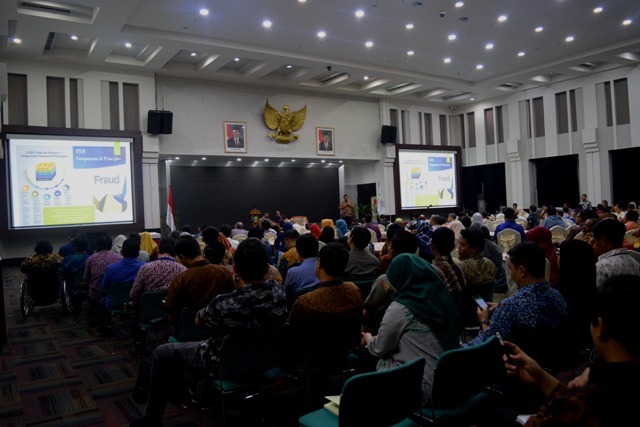 The conference consists of 11 sessions with two keynotes, three panel discussions, one plenary and three concurrent sessions and the speakers come from several countries, Indonesia, Malaysia, Bangladesh, Singapore and Hongkong. 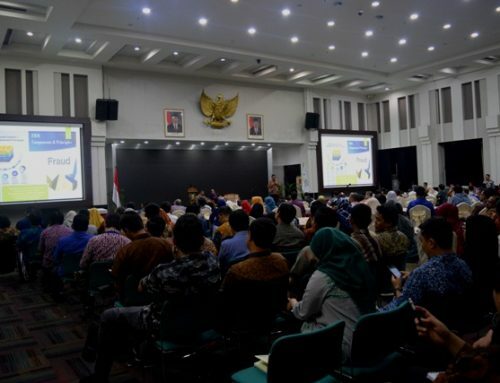 We received more than 70 papers, come from academics and practitioners, those were from 21 universities in Indonesia and other countries, and 4 goverenment institutions. 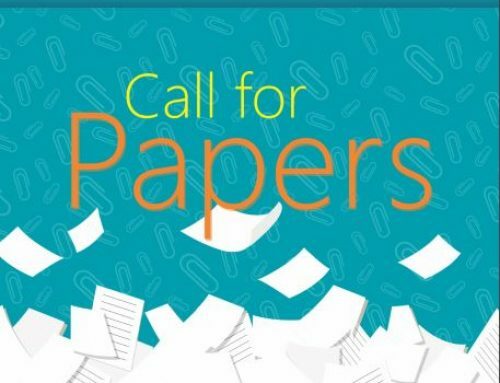 The abstracts of each paper submitted we received are presented in this conference proceeding. 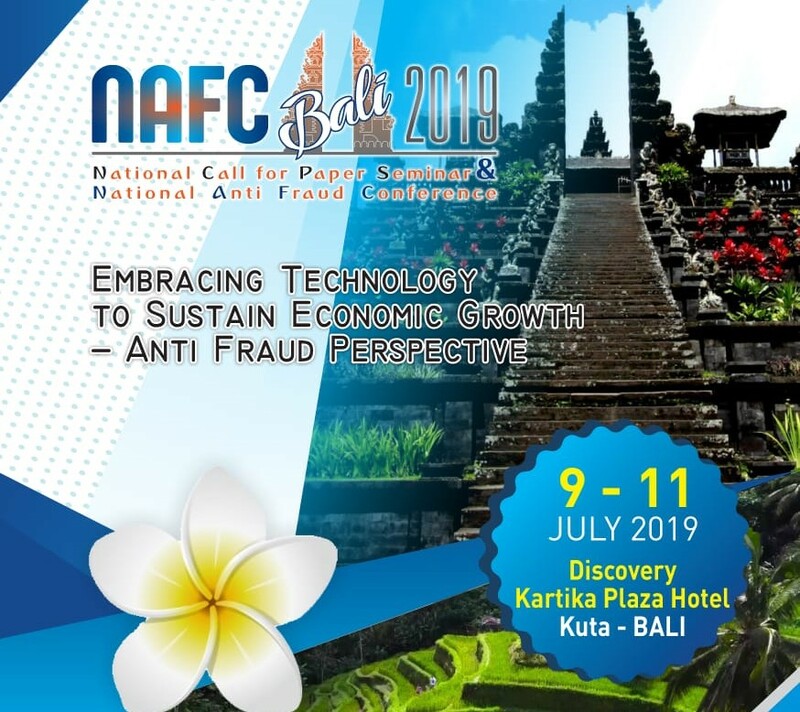 As the motto of ACFE is Together Reducing Fraud Worldwide, the conference expresses the responsibility of everyone including researchers to always seek for the better way to reduce fraud, and we believe that combatting fraud without prevention will be a no-end circle of fraud. 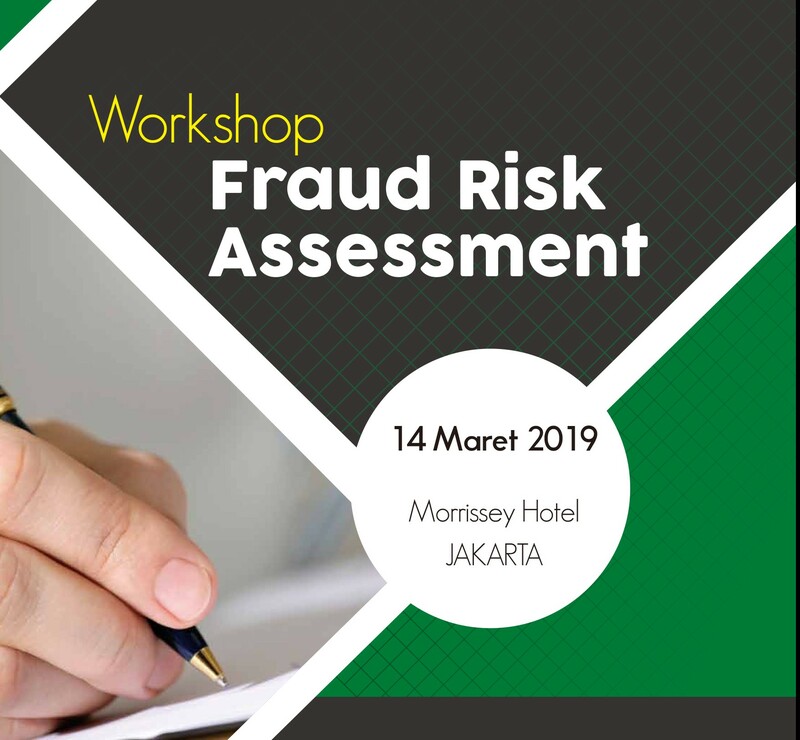 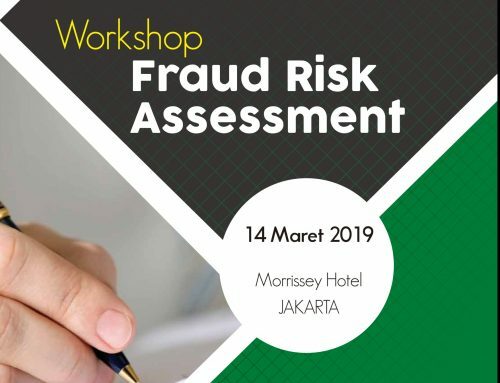 From the conference we hope that we can have insights from the speakers and possibilities from the authors on how to reduce the fraud. 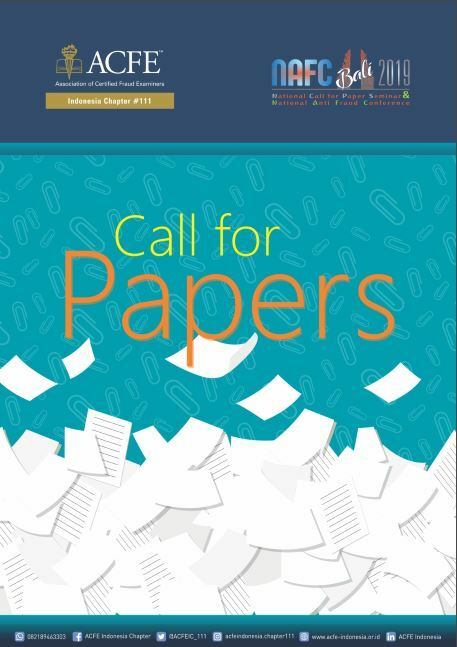 Special gratitude for ARI UITM Malaysia, co-hosts, reviewers, sponsors, and the organizing commitees for their hard work to make this conference successful.